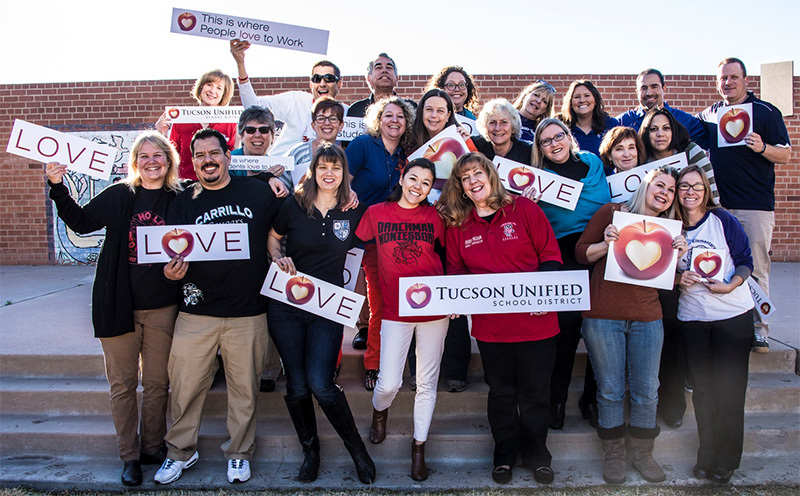 The cornerstones of the Tucson Unified School District's Magnet schools and programs are the Magnet Coordinators. Magnet coordinators work tirelessly to ensure that each magnet school provides the highest quality education for every student. They share responsibility with school administrators in developing, implementing and refining rigorous programmatic goals and objectives that support the District's curriculum and the magnet theme. Magnet Coordinators also assist administrators in delivering staff development, facilitating Professional Learning Communities and ensuring theme visibility at their sites.